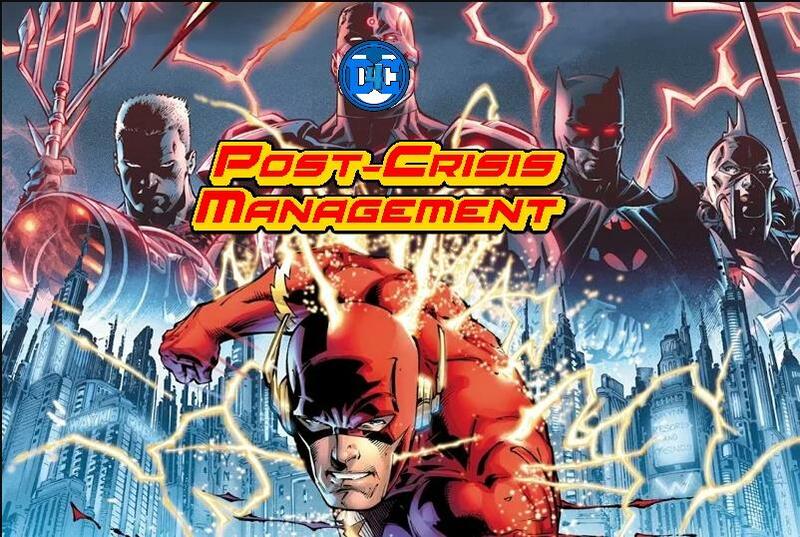 Welcome to DC Post-Crisis Management, a limited monthly series exploring the major Crisis events from 1986 to the present day. Russell Sellers is joined by various guests to explore the meanings, ramifications and quality of the stories while trying not to lose his mind. As Russell departed House Duke last episode, he received an urgent message from PTBN POP!’s resident queen, Jennifer Smith. She warned him that his mucking around with all these events was causing damage to the time stream and just then the world changed… in a Flash! Now, Russell finds himself in a world that’s familiar but…off. His friends don’t know him, his shows no longer exist, his beloved DC Comics have become a gritty and unrecognizable shadow of their former selves and… who the hell is living in his house?!? He has to find the source of the Flashpoint and restore things to their natural order before he fades away completely.